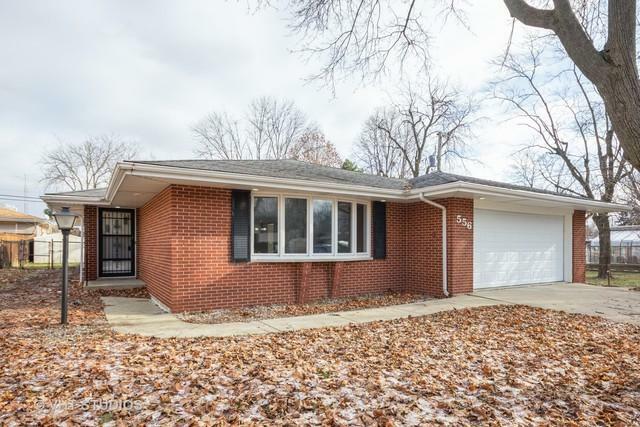 Remodeled All Brick Ranch Home W/ 3 Bedrooms, 1.1 Baths, Full Basement. 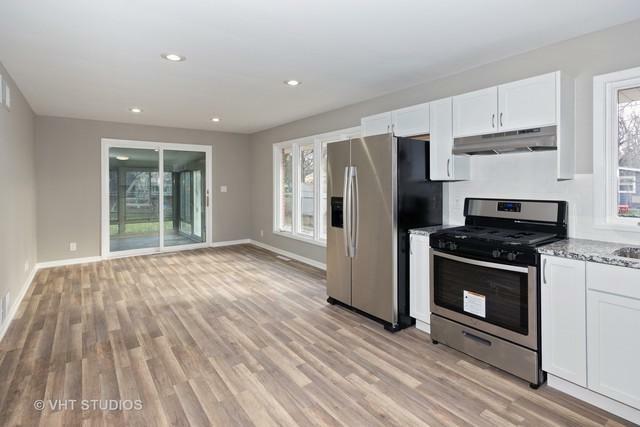 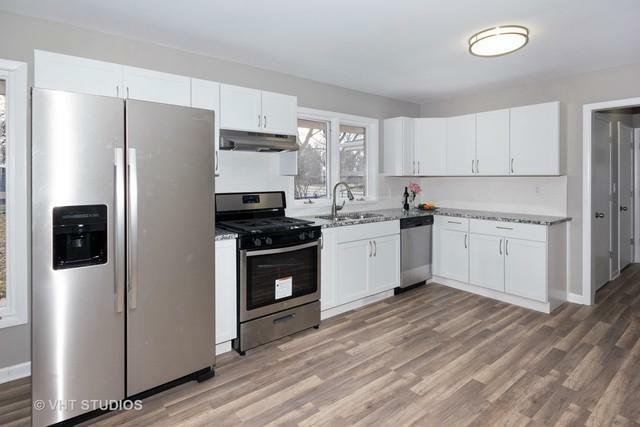 Fully Updated Kitchen W/ Granite Counter tops and Stainless Steel Appliances, Huge living room, Family room, Separate Dining room, Sun Room and Fully Fenced Yard. 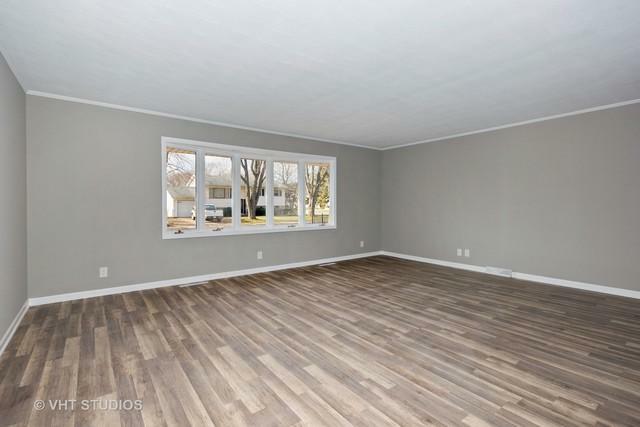 New Paint, New Flooring and Much More.